How amazing is this armoire? 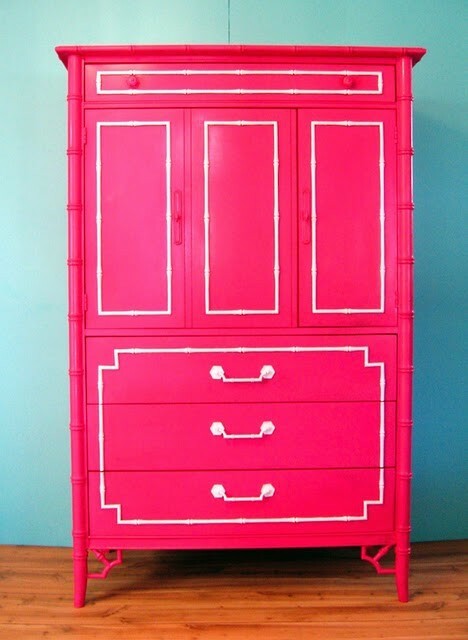 I love bold colors like this for furniture! Via the Decorista! Until next time Swellions! A very nice post.Thanks for sharing such a useful and helpful information with us. It looks that you’ve put a good amount of effort into your article and I want a lot more of these on the World Wide Web these days. I truly got a kick out of your post. I do not have a bunch to to say in reply, I only wanted to register to say special work.Keep Sharing!! !